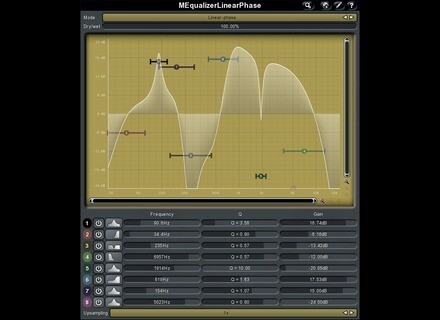 MEqualizerLinearPhase, Software parametric EQ from MeldaProduction. This week again, Melda Production offers 50% off a selection of five of its plugins. The offer is valid until October 11th. More details and information on Melda Production's website. 8Dio introduces Misfit Toy Piano 8Dio has released Misfit Toy Piano, a collection of twisted toy piano sounds for Kontakt. 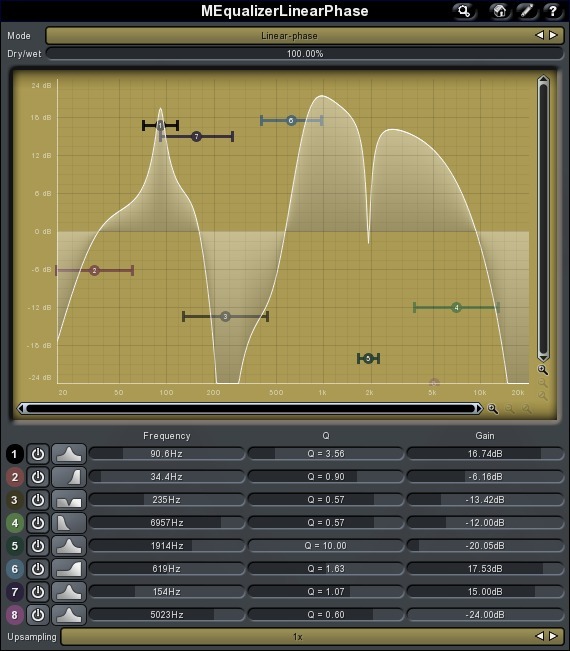 Precisionsound Persian Daf Precisionsound releases the Persian Daf for NI Kontakt and Logic EXS24. Toontrack, Creative Live announce SD2 master class Broadcast by Creative Live, the Superior Drummer 2 master class will feature Toontrack's Rikk Currence.